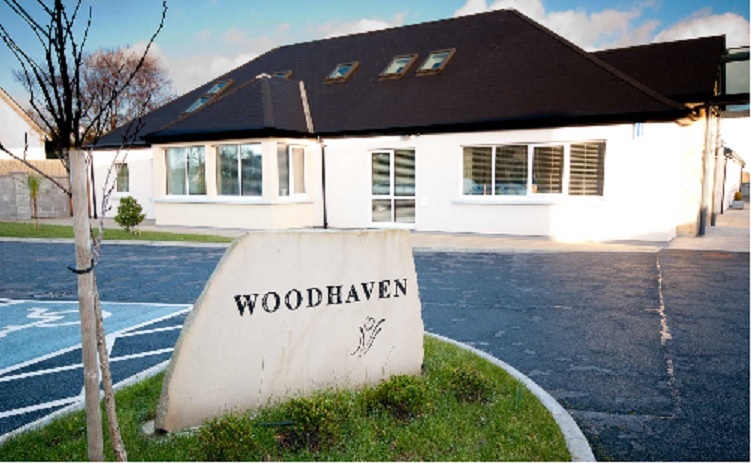 Woodhaven is accessible and supported holiday facility of the Multiple Sclerosis (MS) North West Therapy Centre Ltd. Woodhaven which is located on the First Sea Road, Sligo provides short-term holiday breaks for people with MS and other neurological conditions. Woodhaven is nestled into a quiet residential area between Sligo town centre and the bustling seaside village of Strandhill with many amenities and local attractions nearby. The bus town service departs from directly outside our door which brings you into the heart of Sligo town, Strandhill or Rosses Point. Woodhaven has five beautifully appointed single, twin/double and family bedrooms all ensuite, all which are fully accessible with a choice of profiling beds and overhead hoist if required. All of our rooms have TV and Wi-Fi for your use. Accommodation at Woodhaven is on a bed and breakfast basis at a charge of €75.00 per person per night. This includes 24 hour supports from our highly skilled and qualified staff to assist you with all your personal care needs. Or as another option you may wish to have a family member or friend accompany you on your holiday, rates advisable from Woodhaven. Each Guest is also furnished with their own personal call bell for the duration of their stay which allows our Guests to aces supports from our staff at all times. An evening meal can be ordered from our extensive menu at an additional cost or alternatively there are many reasonably-priced restaurants, cafes and take-away services in Sligo town which you can avail of during your stay with us. What can I do at woodhaven? In addition to a supported holiday, guests can also avail of holistic services such as reflexology, foot care and massage in our onsite treatment room during their stay. However as Woodhaven is a holiday centre and not a medical facility, we are unable to accept guests who require a clinical supports that cannot be independently managed. We look forward to providing you with a unique holiday experience.